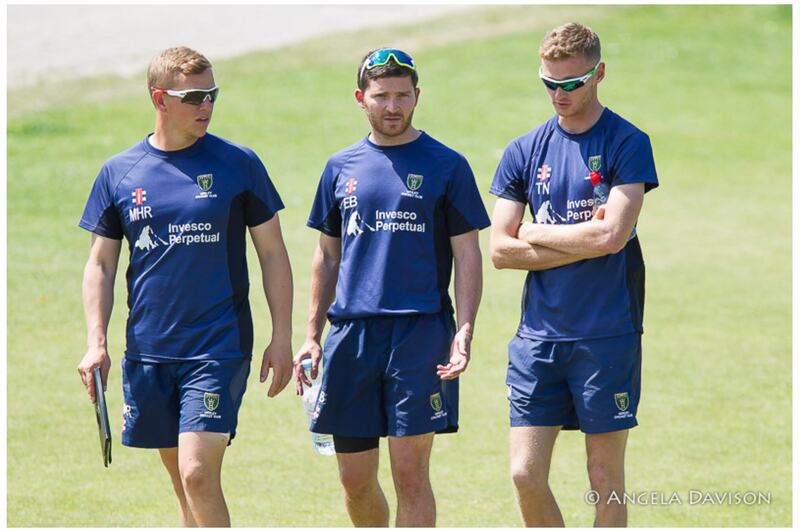 With Stewart Davison departing for Finchley CC, (https://henleycricketclub.co.uk/goodbye-to-stewart-and-well-done-to-matt.html) Matt Rowe has accepted the position of Head Coach, with Zac Jones assuming the position of Assistant Coach. Date of Birth / Place: 18th March 1989. Truro. Your Coaching Philosophy? : Providing players of all ages and abilities with an environment in which they can maximise their potential. I believe one of the most important attributes for a coach is to understand what works for each individual player and formulate their training and preparation accordingly. Ambitions for 2018? : To ensure Henley CC continues to grow and develop into one of the most successful clubs in the country. I want to ensure players at all levels have access to coaches & facilities that enable them to perform at their best. Congratulations on your appointments Matt & Zac - We wish you all the very best as you drive the club forward in 2018.